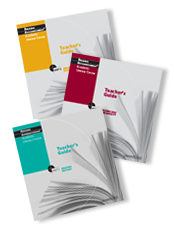 What if teachers learned to recognize their own subject area expertise and to apprentice students into the ways of reading, writing, thinking, talking, and reasoning in their fields? 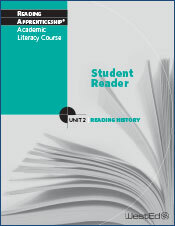 And what if students were explicitly supported to build identities as people who can solve reading problems and persevere? 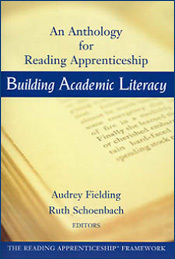 Reading Apprenticeship encourages exactly this kind of teaching and learning. 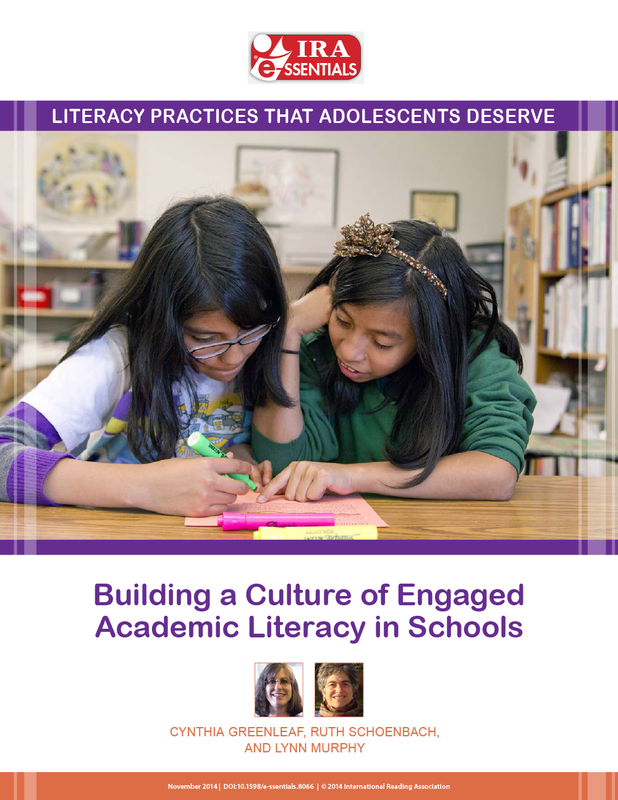 As a result, students develop the literacy competencies, subject area knowledge, and the learner dispositions they need — for school, college, careers, and life. 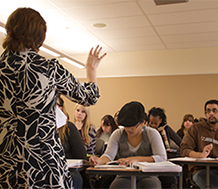 We offer professional learning institutes and coaching at WestEd, online, and at schools and colleges throughout the U.S.
Reading Apprenticeship’s strong evidence base has earned high honors, qualifying the program to be included in Effective Social Emotional Learning Programs and EvidenceforESSA.org, and winning prestigious Investing in Innovation awards from the U.S. Department of Education. 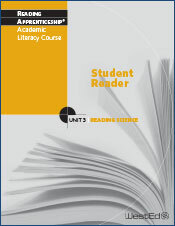 Visit the Reading Apprenticeship website to learn more. 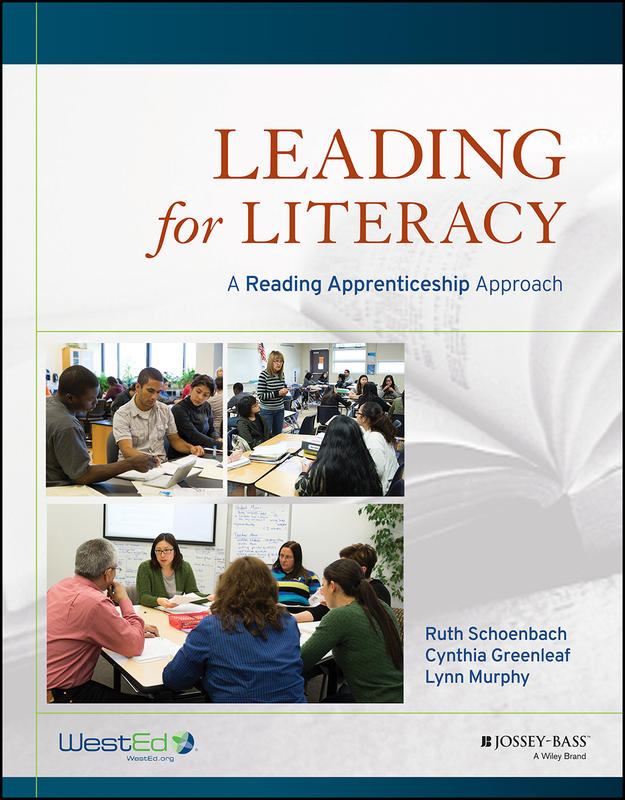 Be sure to visit https://readingapprenticeship.org/ to learn more about our work and latest developments. 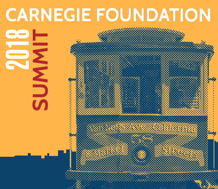 WestEd staff will participate in four sessions, plus one pre-conference session. Congratulations to WestEd's 2017 Staff Award Winners! 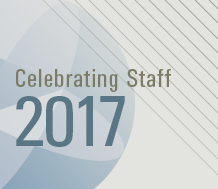 Learn about the extraordinary work of the 2017 winners of WestEd's Staff Recognition Awards. 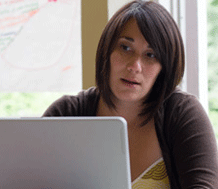 This WestEd project aims to improve secondary school teacher effectiveness and student learning. 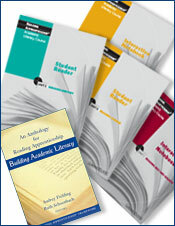 Help your middle and high school students become better readers, writers, and problem solvers. 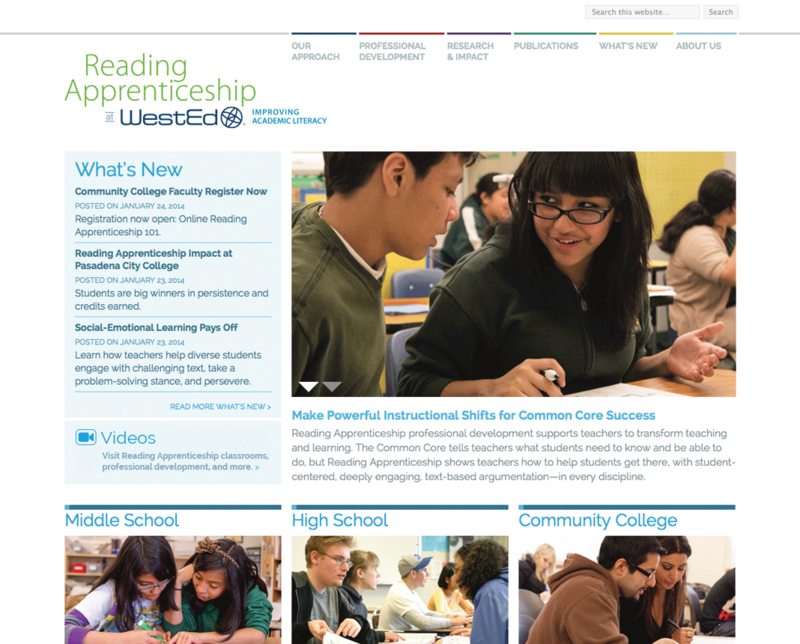 Designer of first ever all-online Reading Apprenticeship course describes what teachers can expect. Hint: Community. 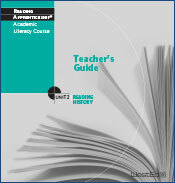 Access clear, on-the-ground guidance for improving student reading across secondary schools and colleges. 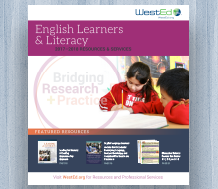 This report urges higher expectations for all students in reading and writing, and new approach to improving these skills.